With GDPR now upon us we wanted to update you on the next stage in our ongoing commitment to helping publishers achieve cookie compliance. Today we’re pleased to announce the launch of a beta consent solution. At Awin we know every publisher is different and a ‘one size fits all’ approach presents a challenge. Therefore, we’ve created a flexible consent framework and consent banner. The banner is customisable based on your individual requirements with adaptable text and colours. Typically publishers are featuring these types of banners on their websites. The UK data regulator has stated 25th May marks the start of the ongoing process to understand what GDPR and ePrivacy compliance looks like in the coming months and we are keen to hear your feedback. Ultimately, we want to offer something that provides clarity to consumers and comfort to publishers. We are also receptive to developing and integrating with other tools and technologies and will monitor the situation. We understand that many affiliates will take their own decisions and the banner remains completely optional to use. We know that many smaller publishers may want help in navigating the new privacy laws and our banner is designed with them in mind. You can read more about the banner here and the consent framework here. As a reminder, Awin will never use your affiliate referred data to profile, retarget or behaviourally market anyone. Personal data that Awin tracks is limited to IP address (truncated and hashed) and email hashes for cross-device tracking (pseudonymised data) and, as such, is used for tracking, reporting and payment purposes only. 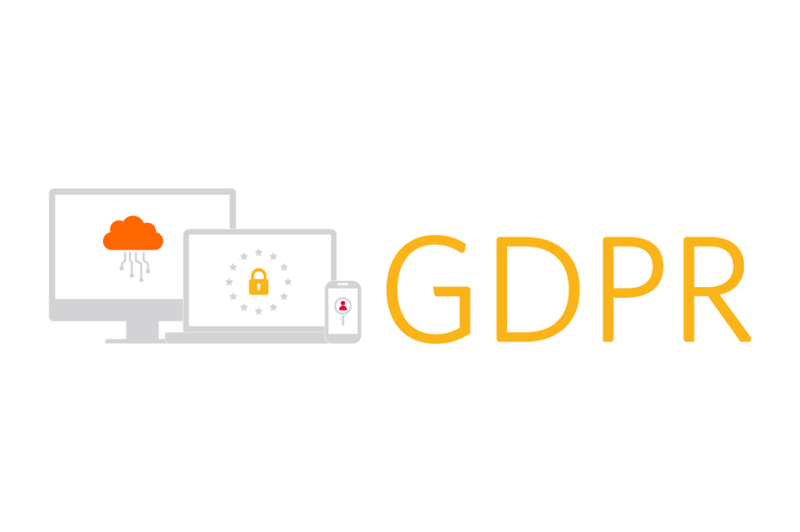 You can read more about Awin’s position on GDPR and ePrivacy here.